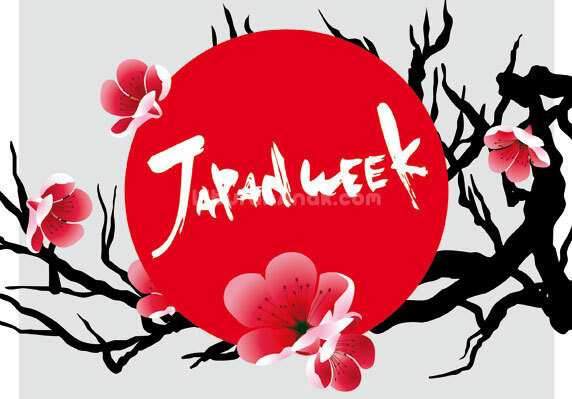 CELEBRATE JAPAN’S WEEK Miniapolis Jakarta this weekend! Watch Japanese anime and make your own manga character! Get ready for Kids Cosplay Costume Competition and enjoy fun performance from Ismile! Join us to Simple Bento Making Competition and get prizes from Miniapolis! There’s performance from Zee, Milo, and Mr. Crick, too!